I love being a peer educator because I love discussing ethics and integrity with others! I think that everyone can benefit from learning more about their own personal ethics and values! 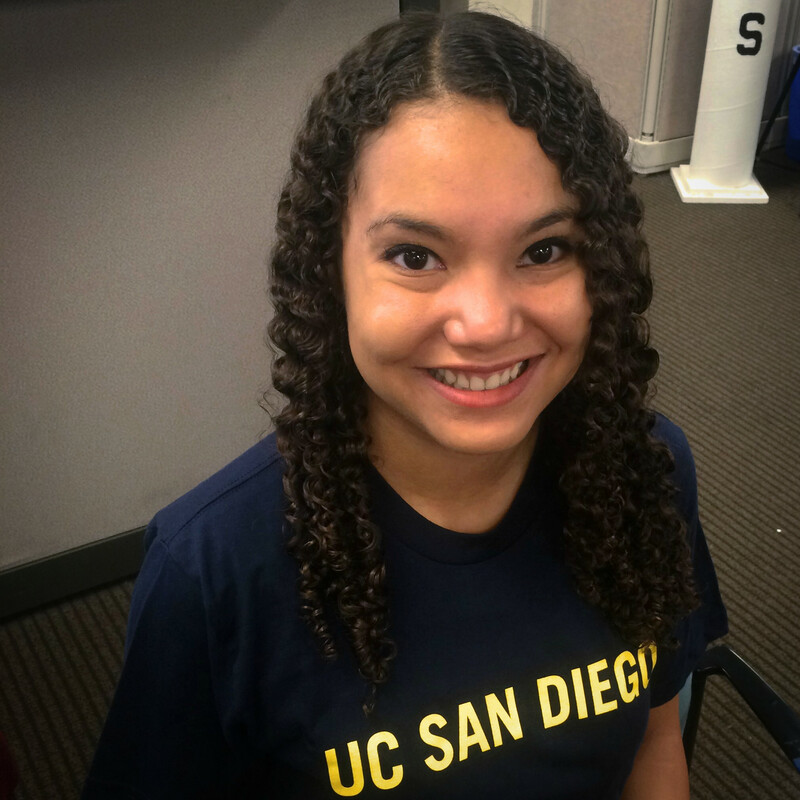 I decided to become a peer educator after taking a class on ethical decision making and learning how to use this information to help my peers and improve the Academic Integrity culture at UCSD. The reason I joined the office is that it was such a good organization to get involved, to elevate personal values and help people. It’s also a great chance to make new friends and meet with communities in this vast university. I love being a peer educator because I enjoy working with and helping other students! 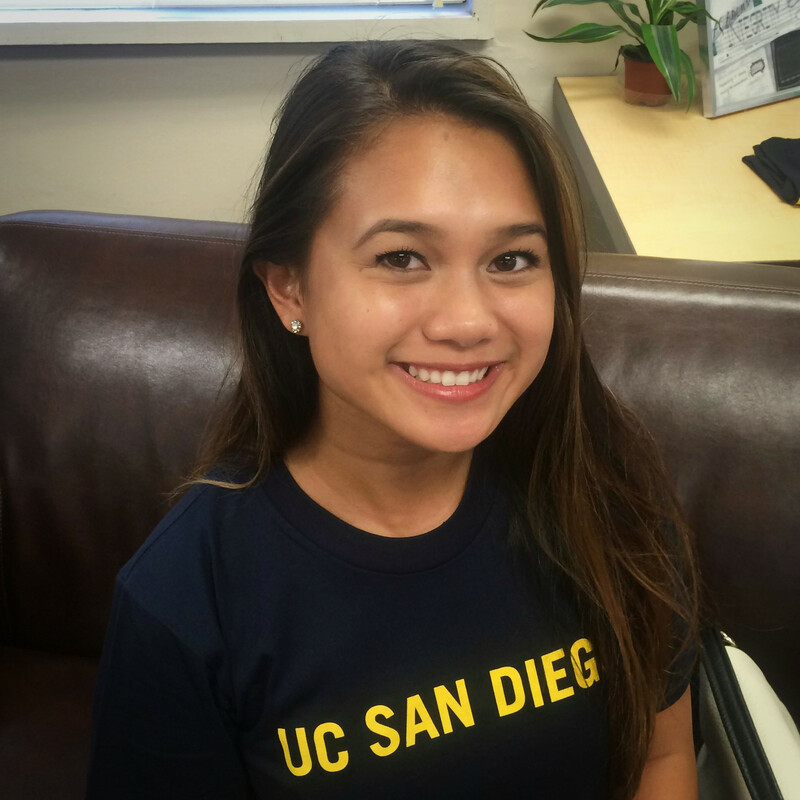 I became a peer educator because I wanted to help educate our campus on the importance of integrity in both academics and professionalism. 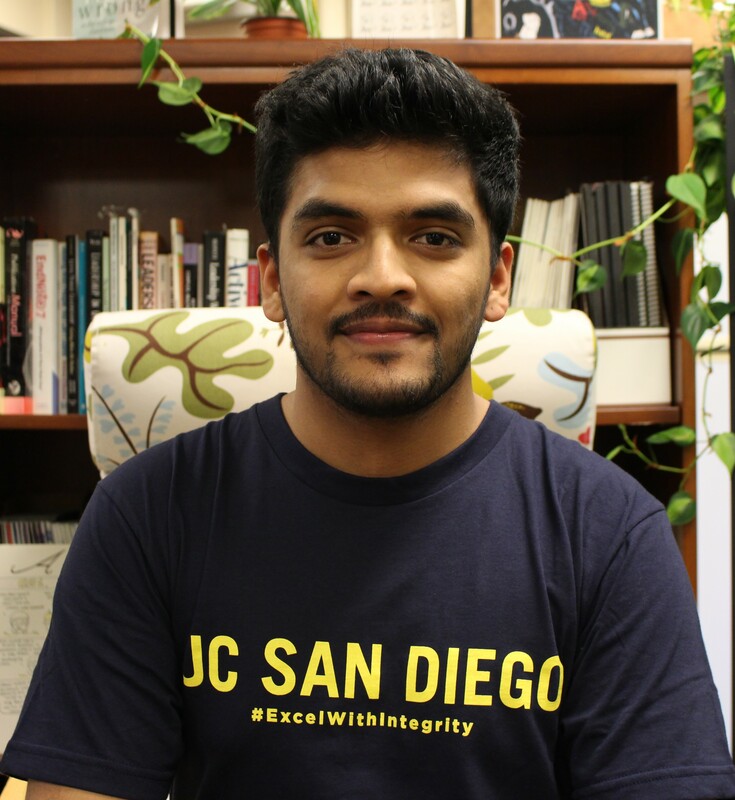 I wanted to be part of something that encouraged students and faculty to discover their core values and role on our campus by excelling with integrity. The best part of being a peer educator has been having the opportunity to help students learn about academic integrity and help them navigate through their college career by being a resource to them. 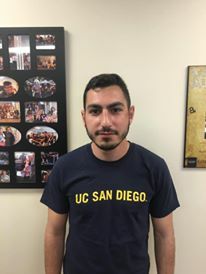 Interacting with different students that come through our office really has helped me learn how to reach out and help different communities throughout campus. 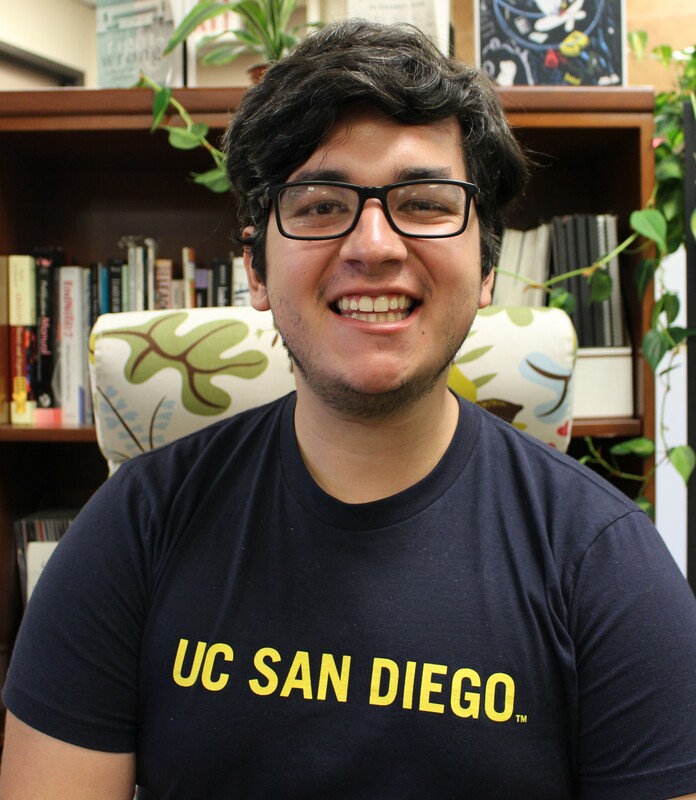 I became a peer educator to help students understand academic integrity and, for those who violated our policy, take what they have learned and become successful students. I became a peer educator because I would like to support others when they are distressed and be one of the guiding lights in their lives. I want to make a difference in other people's lives as well as in mine. 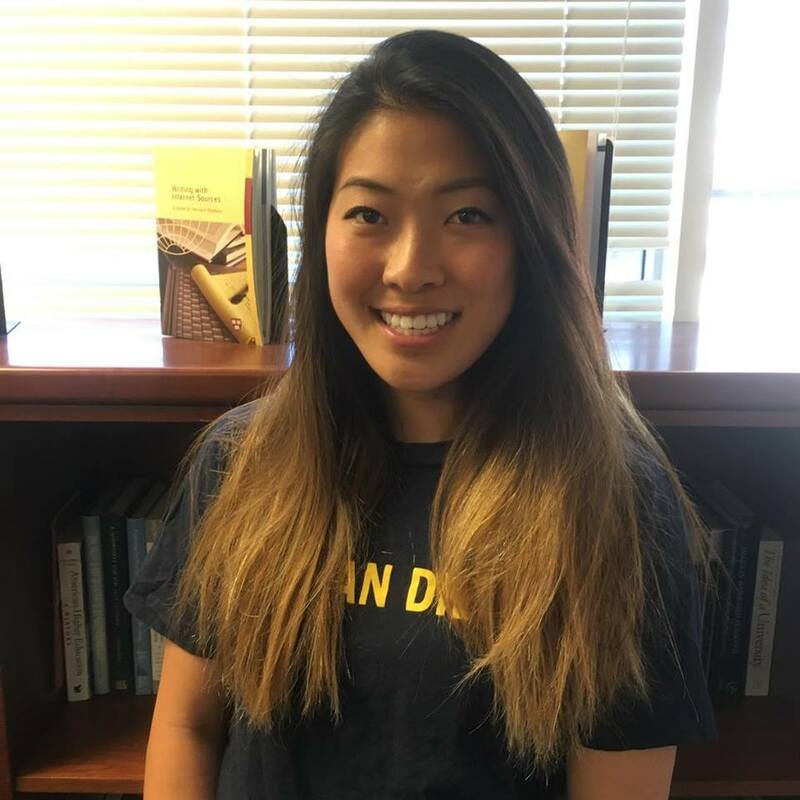 I became a peer educator because I wanted to assist students who have questions about the academic integrity process; it may be a stressful time for some students, and thus I would like them to know that we're there to help. In addition, another reason why I became a peer educator was to promote the importance of integrity on campus; integrity applies to more than just academia in school, as once we graduate, we also need to uphold our values of integrity in real-world ethical scenarios. 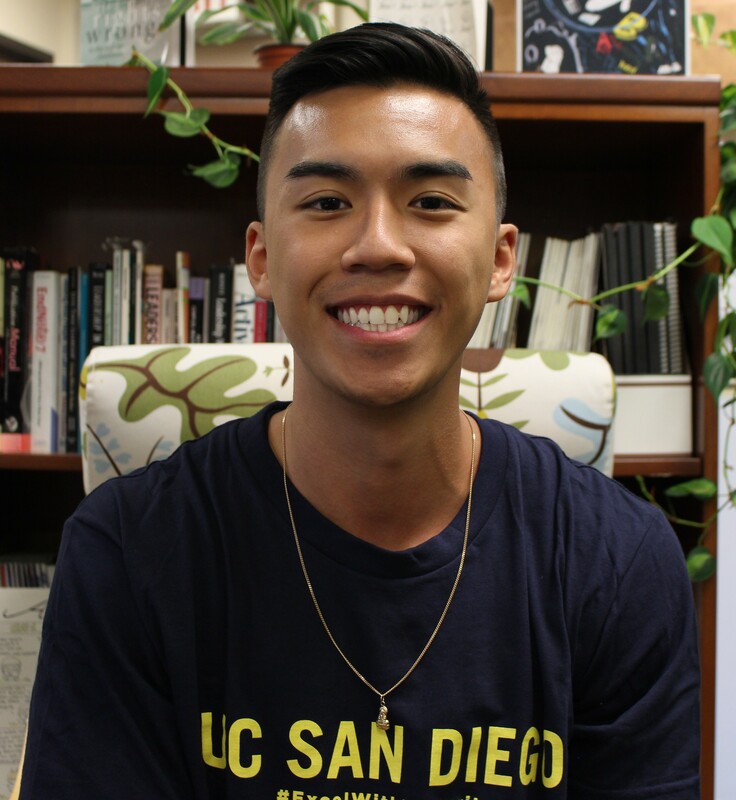 I wanted to be a peer educator to have the opportunity to assist students that need help figuring out the process and policies, while also helping students move on from a mistake in their life. 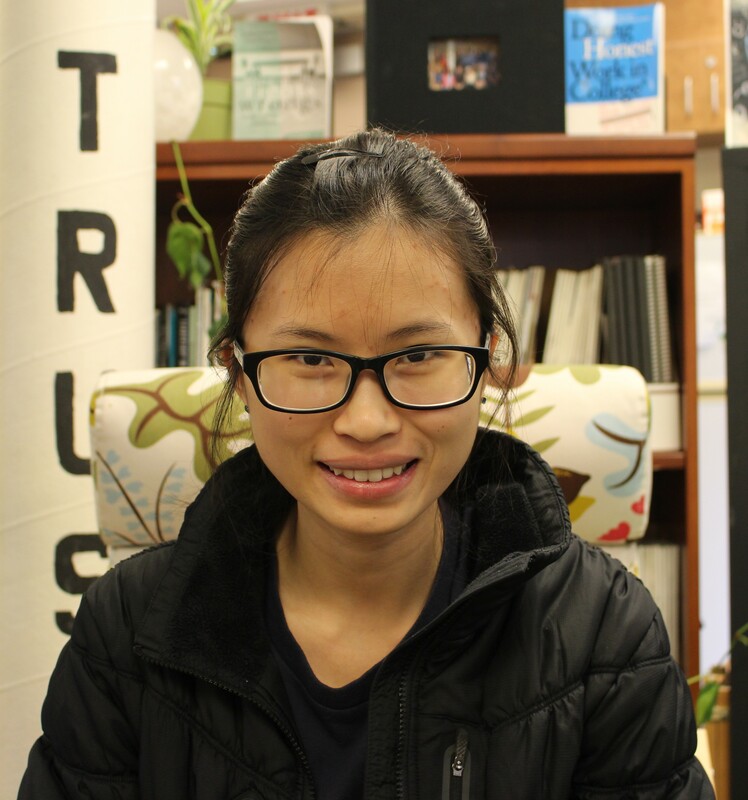 II became a peer educator because I aim to help my fellow students complete their college experience with integrity and become better decision makers! I wanted to help others who have faced the same case as me and wanted them to learn from their mistakes. 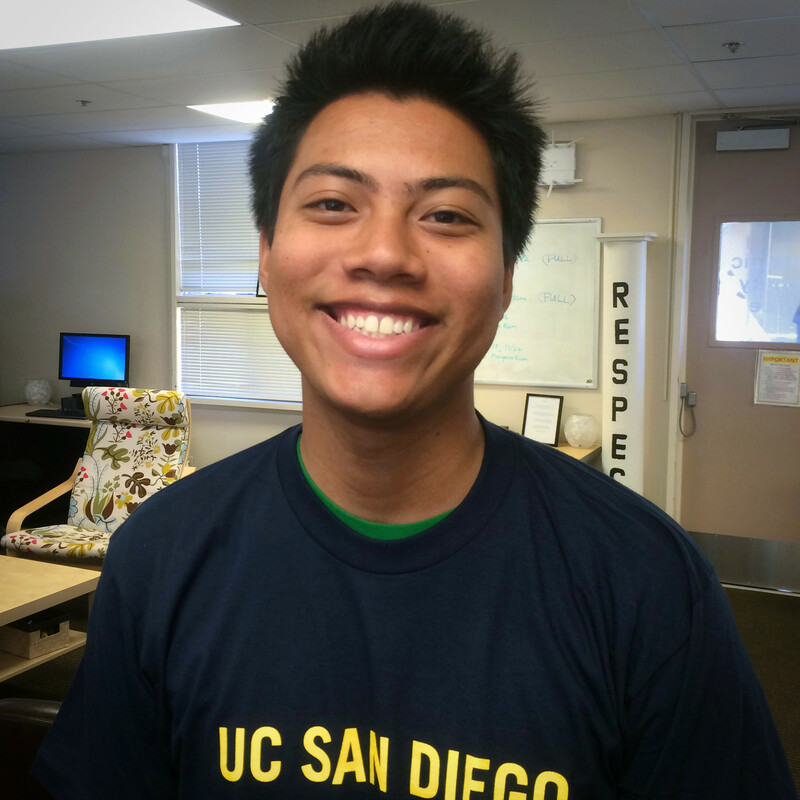 I became a peer educator because I wanted to help people stray away from bad decisions. I want to help people succeed on their own. And help them realize the amazing feeling of accomplishing a goal on their own without making any unethical decisions. I thought it was a chance to learn about academic integrity which can be a pretty unique/grey area. 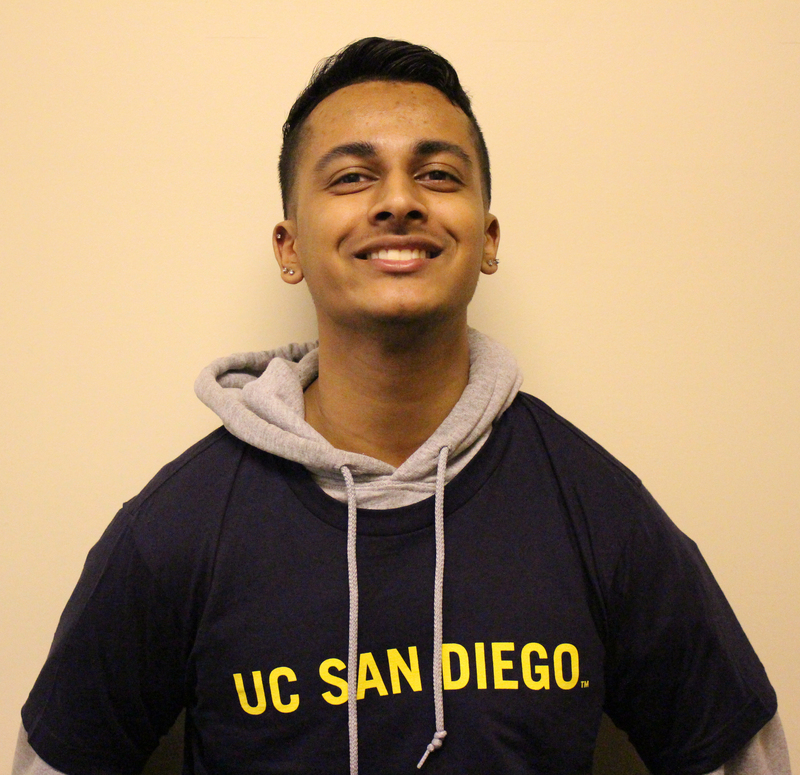 I also thought it would be an interesting way to interact with students and to become more connected at UCSD. I want to help students and support them to get success on Integrity since it is really important to our daily lives, and this team is so lovely and I would like to join them and become a part of this team. The reason why I wanted to become a peer educator was to get involved with students as well as my campus. I want to help students realize that mistakes can happen and the best way to move on from them is to learn and grow. Working with other students gives me a chance to talk and reach out to them. Also, working with such a great team is a lot of fun! I became a peer educator because of how much this office had an impact on my friend's life. One of my friends, who had an academic violation, went through the program and it has shaped their views of success and integrity. From that friend, I learned about how small scale cheating can lead to bigger acts of dishonesty. Being an AI Peer Educator gives me the opportunity to help students avoid from making these mistakes, or help others to make it into something they can learn from. 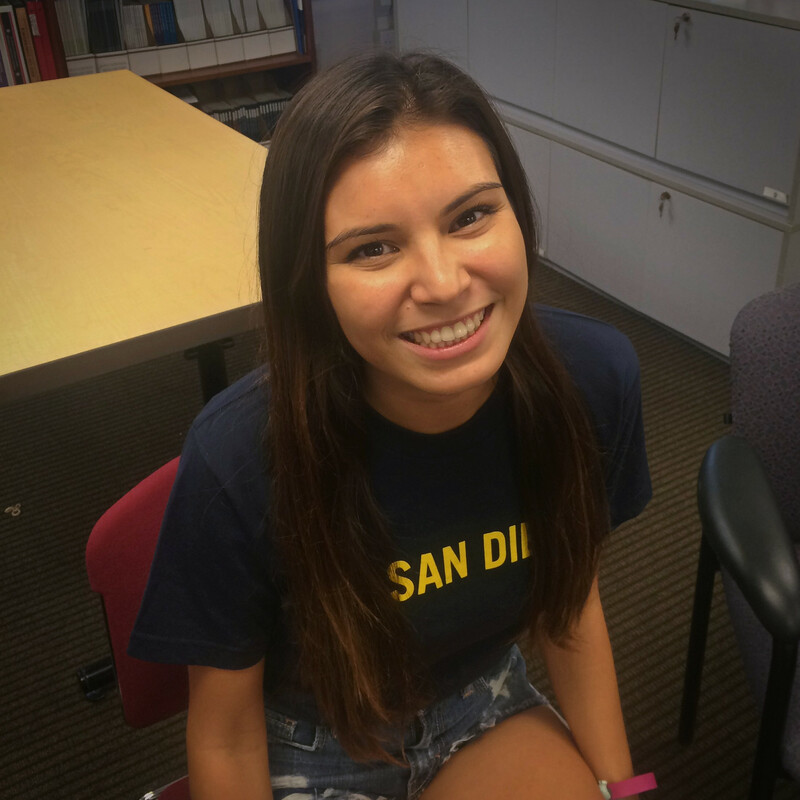 I decided to become a Peer Educator for a few reasons: I wanted to get involved my first year, I thought Academic Integrity was important and it gave me an opportunity to gain experience (I was a Psychology major). 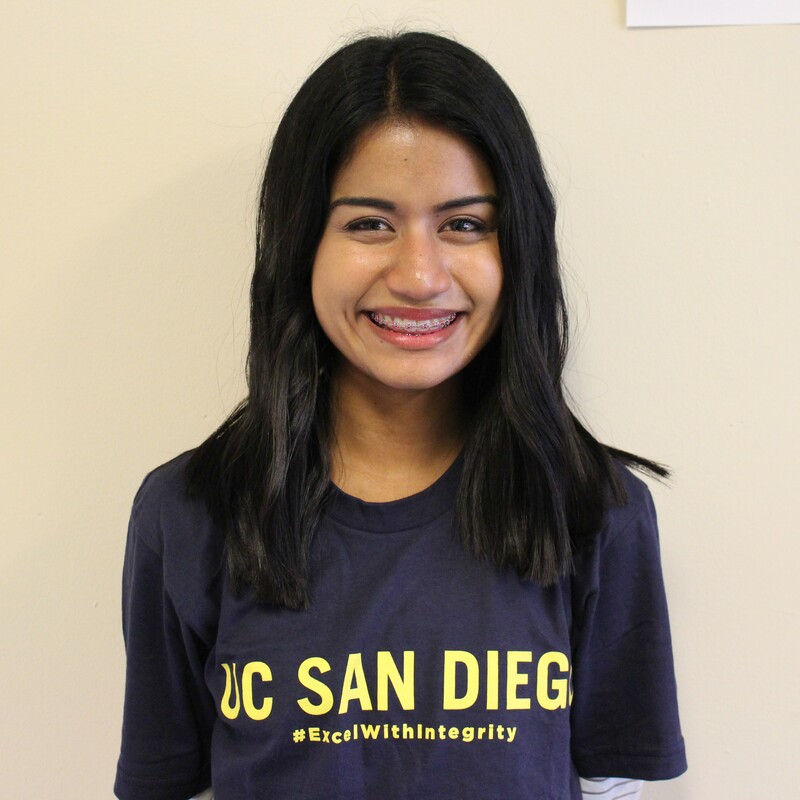 Even though I decided to change my major, I stayed in the office because spreading a culture of integrity and values became much more important to me than when I had started. I have also met amazing people throughout my time in the Academic Integrity Office. Most of all, I can say that being an Academic Integrity Peer Educator has helped me reflect on my own values and ethics in life to become a better person within the academic, professional, and personal spheres. 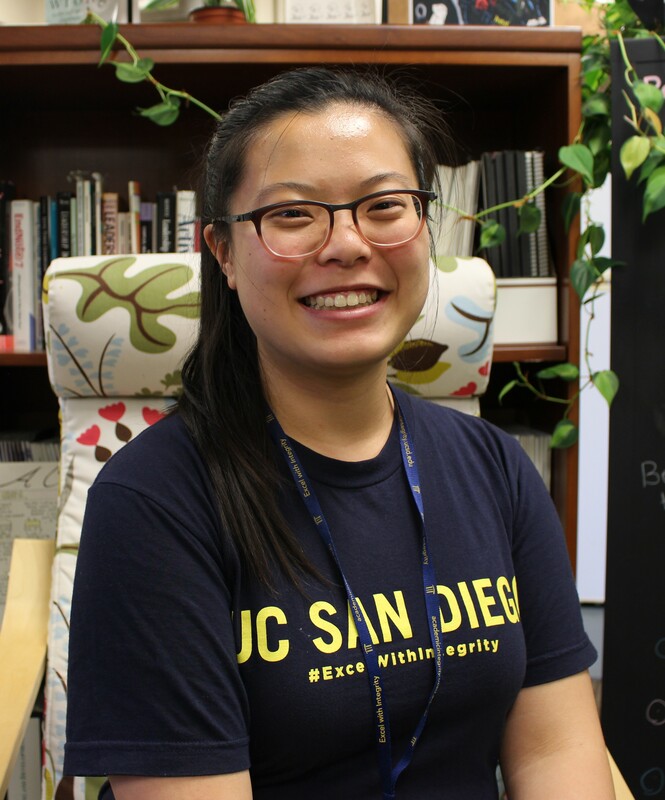 I love being a peer educator because I adore being able to work with UCSD students in a way that turns their violation into a positive learning experience and allows me to get to know more about my students on an individual level. I wanted to be involved with something on campus that helps educate my fellow students on something that affects us all. 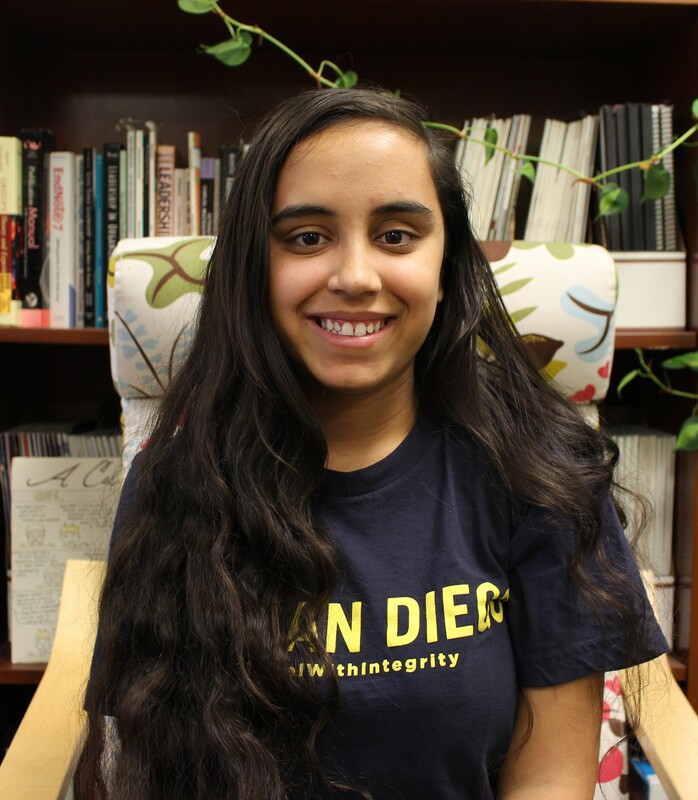 I decided to become a peer educator because I love being able to be a resource for advice and wanted to direct my passion for Academic Integrity towards helping my peers who are surrounded by temptations to do otherwise. 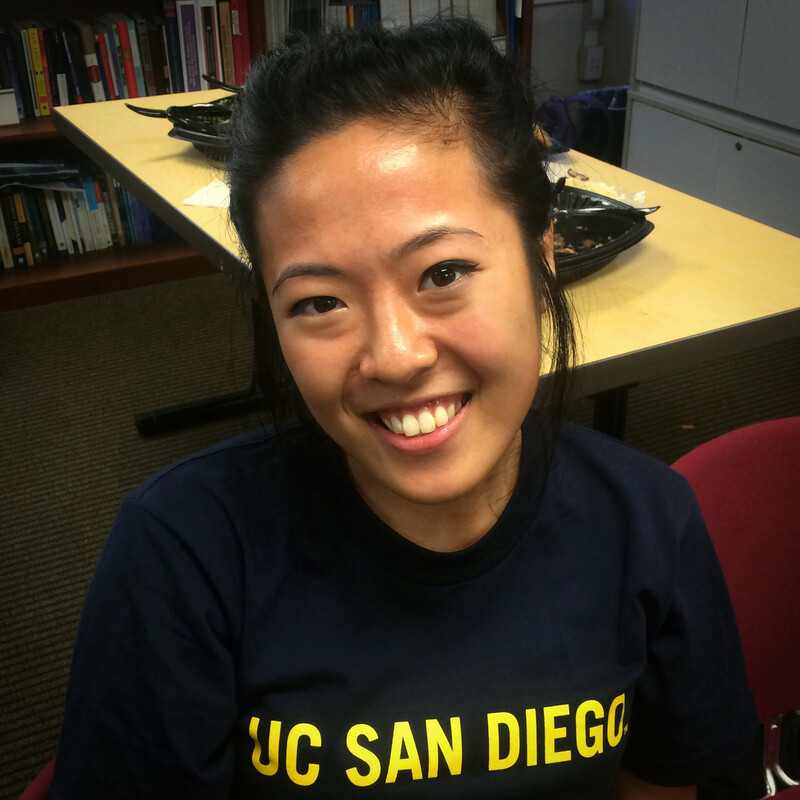 I chose to be a Peer Educator because it mimics the Board of Pharmacy in the real world. There will come a time when one pharmacist out there will slip up (be it he stole drugs/he was lax in his security/or other unlawful things like falsify documents/insurance fraud) and then be sent to the Board of Pharmacy where a panel of Judge which consist of other pharmacists/colleagues who will review his case and determine his sanction including the possibility of losing their license. Basically there is much similarity between Board of Pharmacy and reviewing pharmacists case vs AIRB and peer education vs student cheating. This analogous experience will be useful in dealing with these kinds of situations and to gain self awareness. I love helping students have positive experiences with academic integrity and am lucky to be surrounded by the love and support of the Peer Educator community. I became a peer educator in order to assist others better understand how to thrive in an academic environment with integrity. I became a peer educator because it gives me an opportunity to help students make their violation a positive learning experience! I wanted to be resource for students who need help when going through the academic integrity process . I love being a peer educator because I'm able to help others move on from their mistakes. Most importantly, I love being a part of an amazing organization that helps students understand our core values: honesty, fairness, respect, responsibility, and trustworthiness. It's a lot easier to connect with people who are in a good mood, but I wanted to work on being able to talk about a difficult, often uncomfortable, subject with students. My career goal is to work in medicine and healthcare, where I may even be speaking to people on the worst days of their lives. The students that I speak to who have violated academic integrity may be having these same negative thoughts coursing through their heads. My goal is to prevent students from being haunted by their academic integrity violations but rather use their situation as a valuable learning experience. I listen intently and educate my students, so that they see the value and importance of acting with integrity even when it is difficult. The process is often daunting for students, but I aim to provide a friendly face to truly make sure students get the most out of it. I have grown tremendously both professionally and personally through becoming a peer educator, and these are lessons that I will carry with me for the rest of my life. 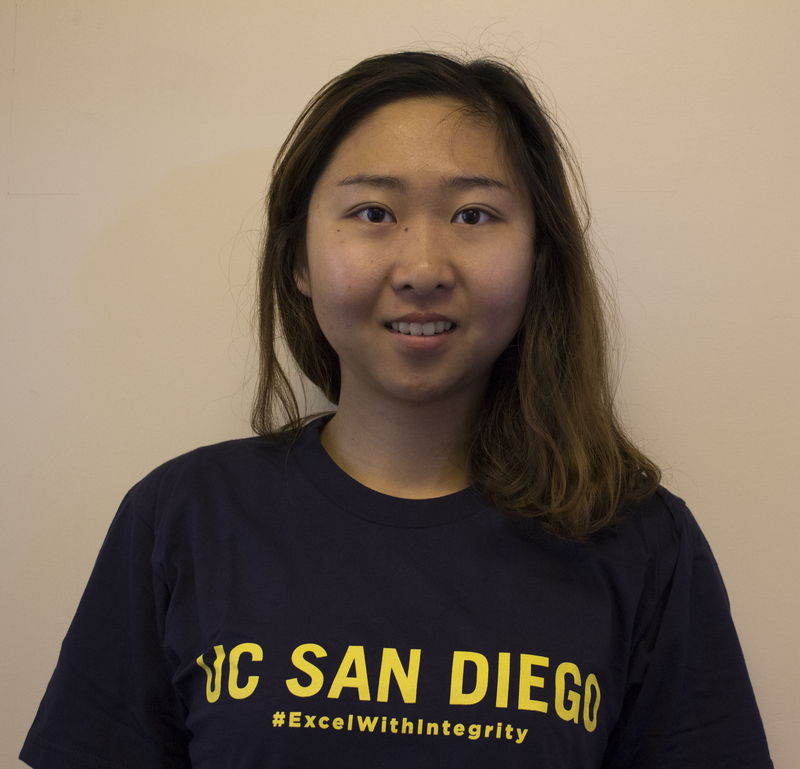 I joined the Academic Integrity Peer Educator team because I went through seminar and it made me think seriously about all the ethical decisions we make every day. I liked how I was constantly challenging myself to make the right decision for me, and being a peer educator reminds me of that. The thing that I love the most about being a peer educator is that while helping other students on campus I'm also able to constantly remind myself of my values and gain new perspectives. I was introduced and encouraged to join the AI Office through a friend. 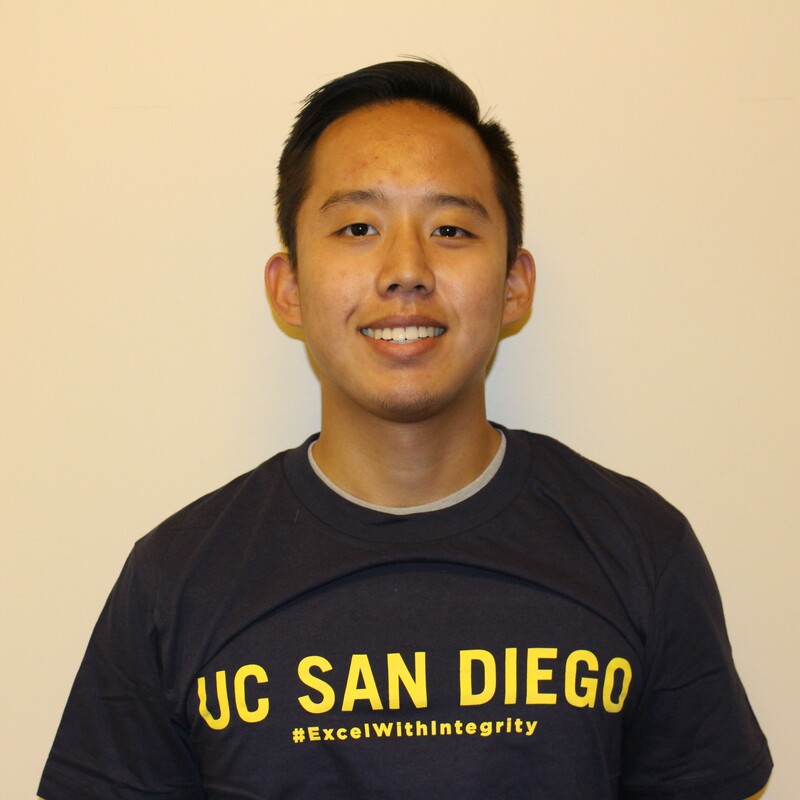 I wanted to become a peer so I can help spread integrity awareness around campus and to help students that have academic violations to overcome their problems.